Wash, halve and deseed the chillies, then cut into thin strips. 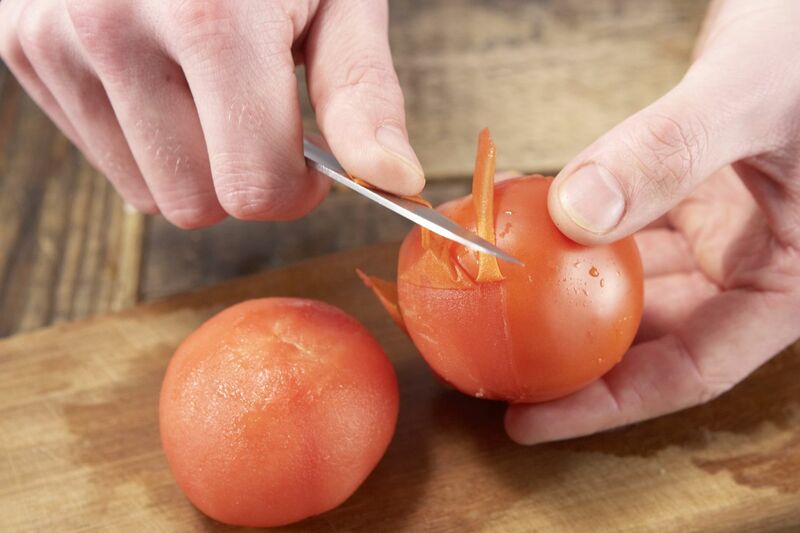 Briefly dip the tomatoes into boiling water, remove, plunge into cold water, then peel off the skins. 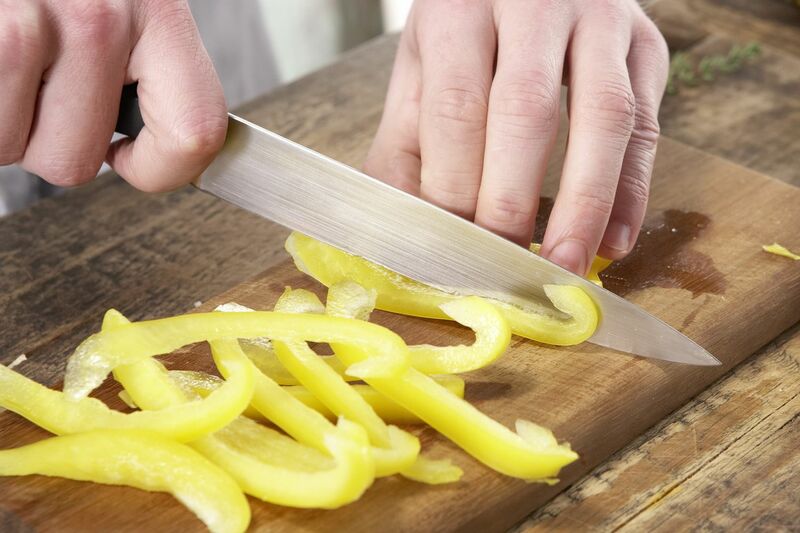 Remove the stalks, cutting in a v-shape, then dice the flesh. 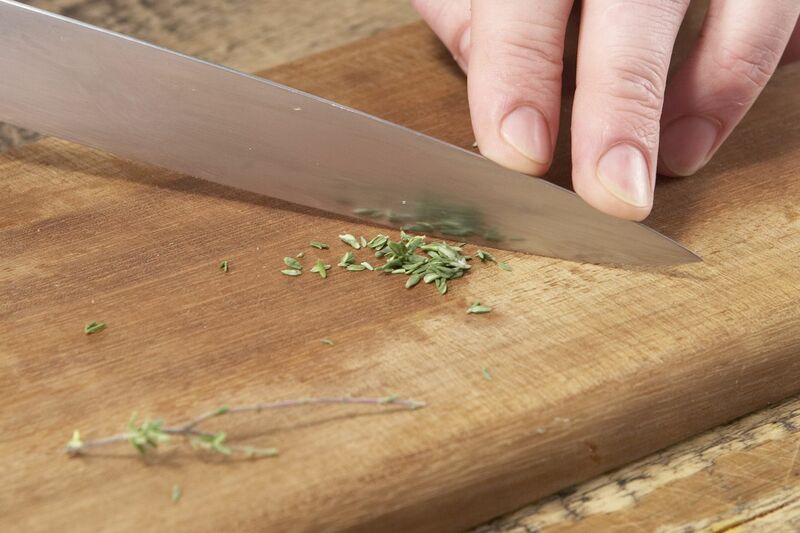 Wash the thyme, shake dry and chop the leaves. 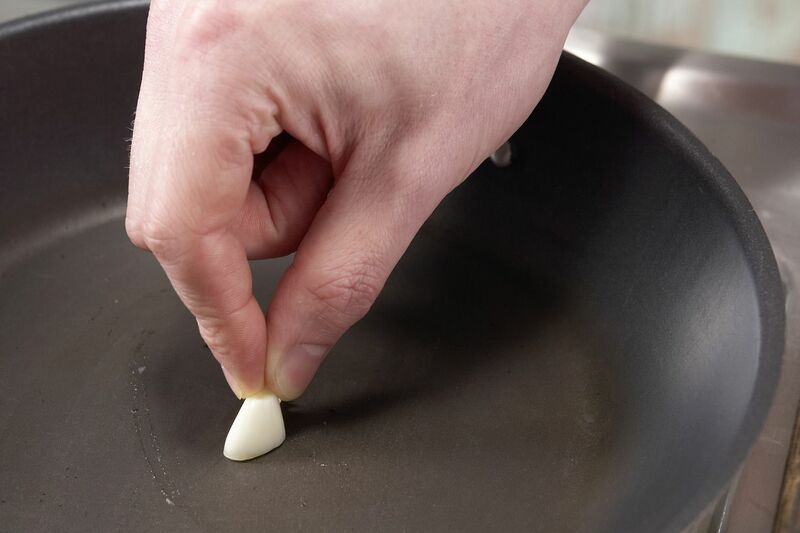 Peel the garlic, cut in half and rub around the inside of a pan. 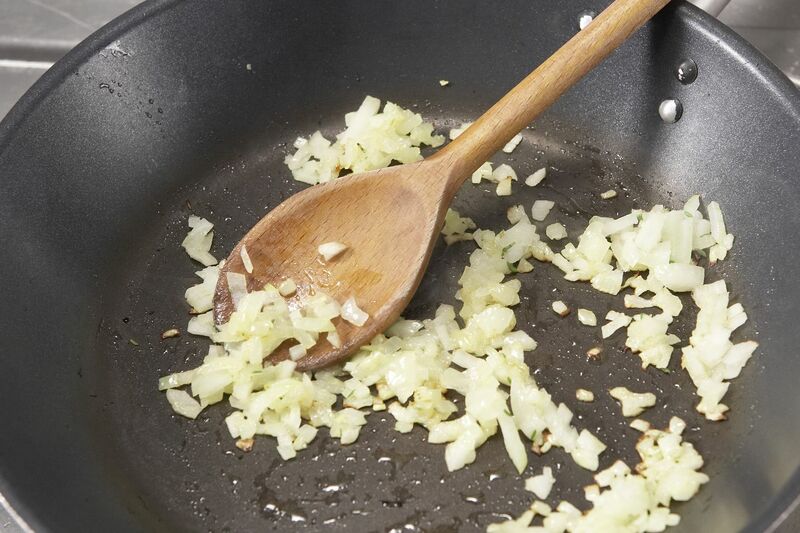 Heat the oil in the pan and saute the onions and thyme for 2-3 minutes over a medium heat. 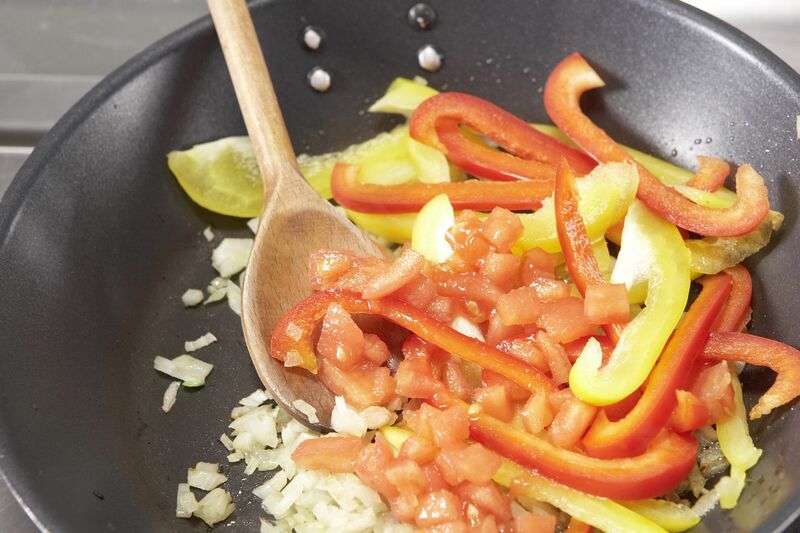 Add the pepper and saute for 2-3 minutes. Add the tomatoes and cook for a further 3 minutes. 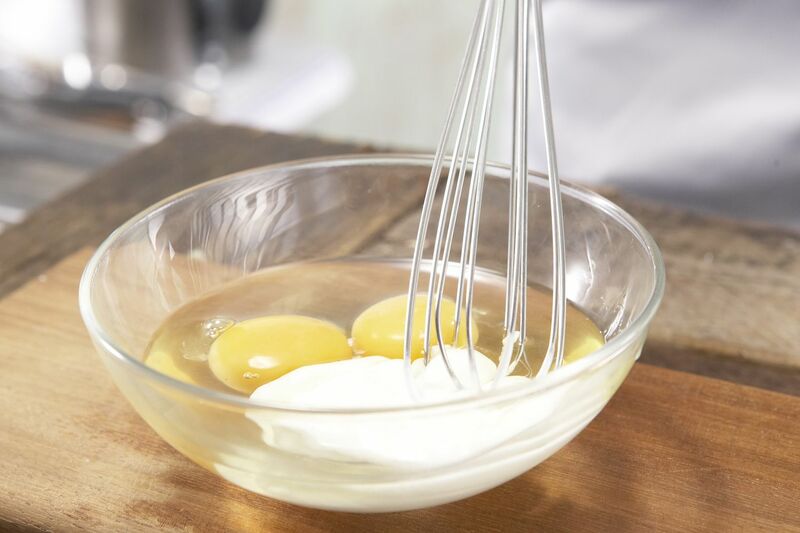 Whisk the eggs with the sour cream and season with salt, pepper and freshly grated nutmeg. 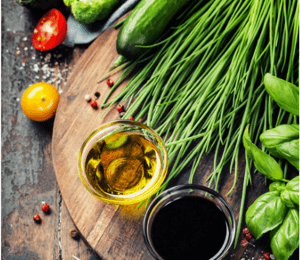 Pour over the vegetables and cook for 5-8 minutes over a low heat until set. 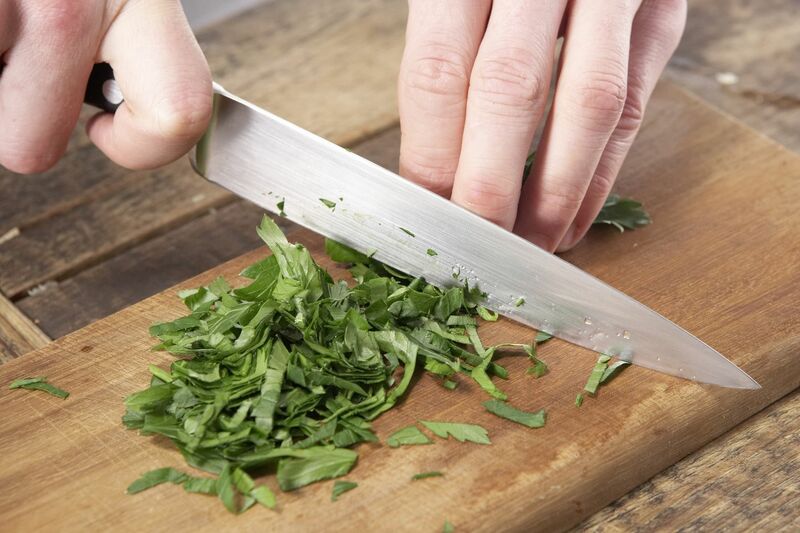 Wash the parsley, shake dry and roughly chop the leaves. 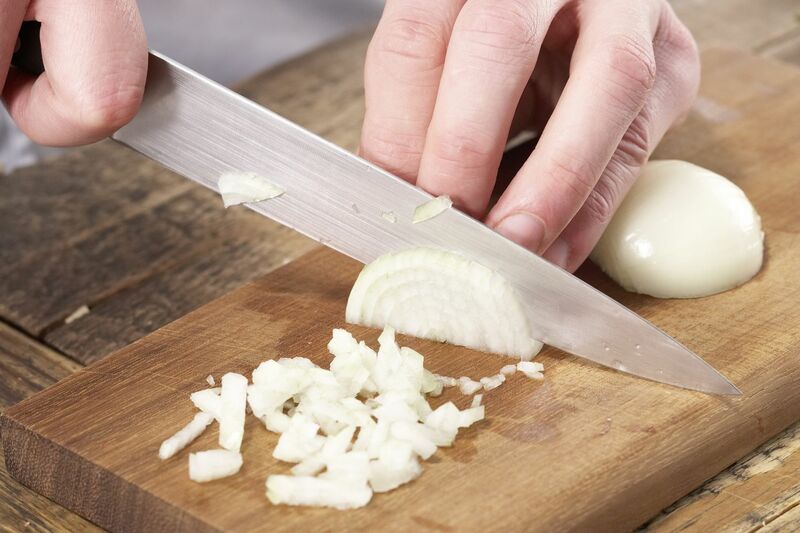 Scatter over the omelette and serve.